How much is Keith Powell Worth? Keith Powell net worth: Keith Powell is an American actor who has a net worth of $5 million dollars. 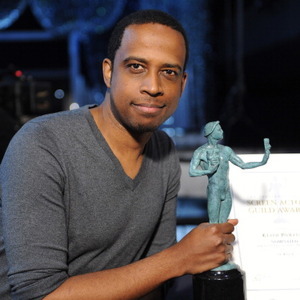 Keith Powell was born in Philadelphia, Pennsylvania, and went on to earn a BFA from New York University's Tisch School of the Arts. 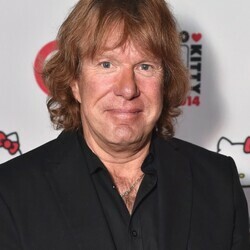 He began his professional on-camera career in the early 2000s, appearing in the short film, "Dog Eat Dog", and then guest starring on "Law and Order: Criminal Intent" and "Law and Order". In 2006, he was cast in the role that would make him a household name, as Toofer on "30 Rock". In addition to his work on "30 Rock", he has also appeared in numerous commercials. He is also the Producing Artistic Director of Contemporary Stage Company, a professional theater company based in Wilmington, Delaware. The company regularly works with major theater and film actors, including Lynn Redgrave, Jasmine Guy, and Sean Patrick Thomas, among many others.